1 bedroom 1 bath downstairs end unit apartment located across the street from ECU main campus. This property is also located minutes away from dining and shopping. Amenities include water and sewer. No Pets Allowed. This property is a sublease. The current tenant is looking for someone to take over the lease that expires May 31, 2019. 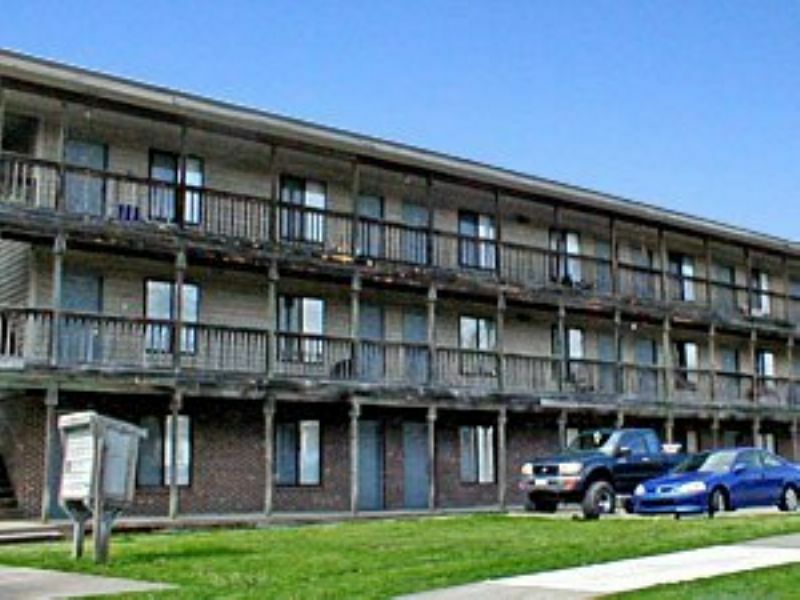 This property is a full time ECU student property only because it is located across the street from ECU main campus.